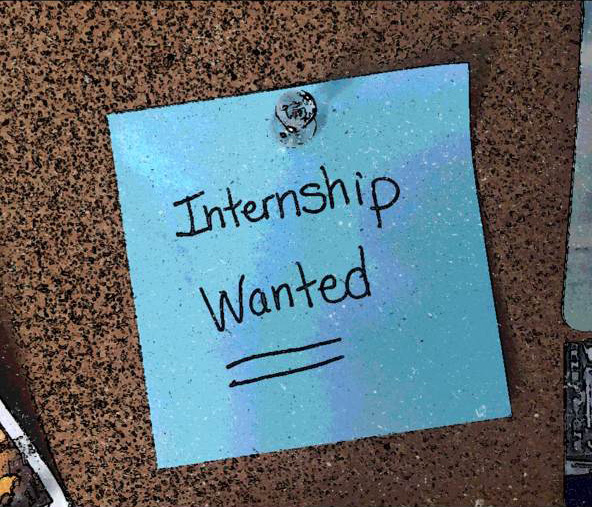 With the growth of client assignments in the classroom, are internships outdated? Part one of a two-part blog on internships from Clairemont’s own fantastic intern, Carly Griffin. Internship…? INTERNSHIP? You JUST decided on a major. Two months ago. And only after flirting with every other major your school offers. Does he really expect you to have an internship lined up already? In every intern interview I’ve done, one question always seems to come up: why do you want this internship? And my response is the same each time: the classroom is a great place to learn theories, but it’s vital to gain the real world experience a college setting cannot provide. But in a day when college courses now assign you to work for a client, did my answer still ring true? In my PR Writing class, we were given a semester-long assignment with a non-profit, Theater Delta, where we applied classroom learning to an actual company. And while this was a great opportunity, it lacked the real-life professionalism of an internship that I had to secure on my own. In addition, the assignment ended after a semester with no opportunity to continue working for the company. And that, my friends, is key. The relationship that you develop during a traditional internship paves the way for career mobility, forward momentum and—simply put—job offers. The work I did for Theater Delta, while instructive and educational, did not have the same future opportunities as a “real” internship. For this reason, I’m thankful for that night at the dinner table. It made me examine my options and inspired me to start working towards a professional internship that would be pack the most punch as I built my career. Weigh in: do you think a classroom internship provides the same benefits as a opportunity outside the college setting? Great post, Carly. Glad you decided “to intern” at Clairemont! Thanks, Dana! It has definitely been a pleasure interning here. The lessons I learn here even benefit me in the classroom! ← Is the Death of the Hashtag Scandalous?